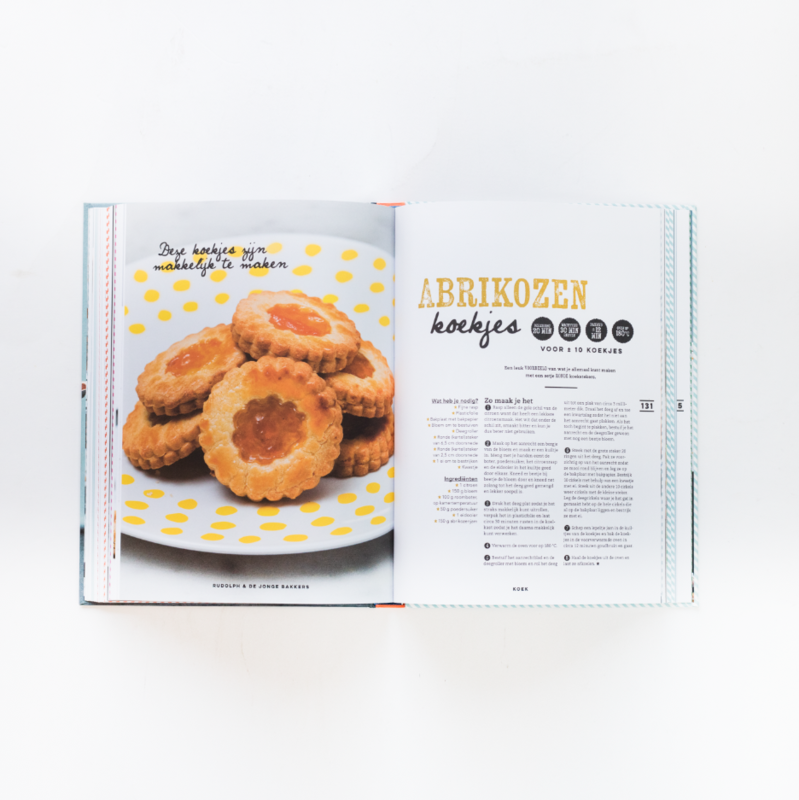 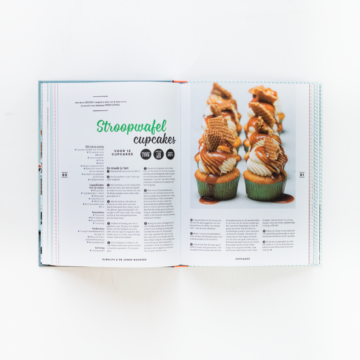 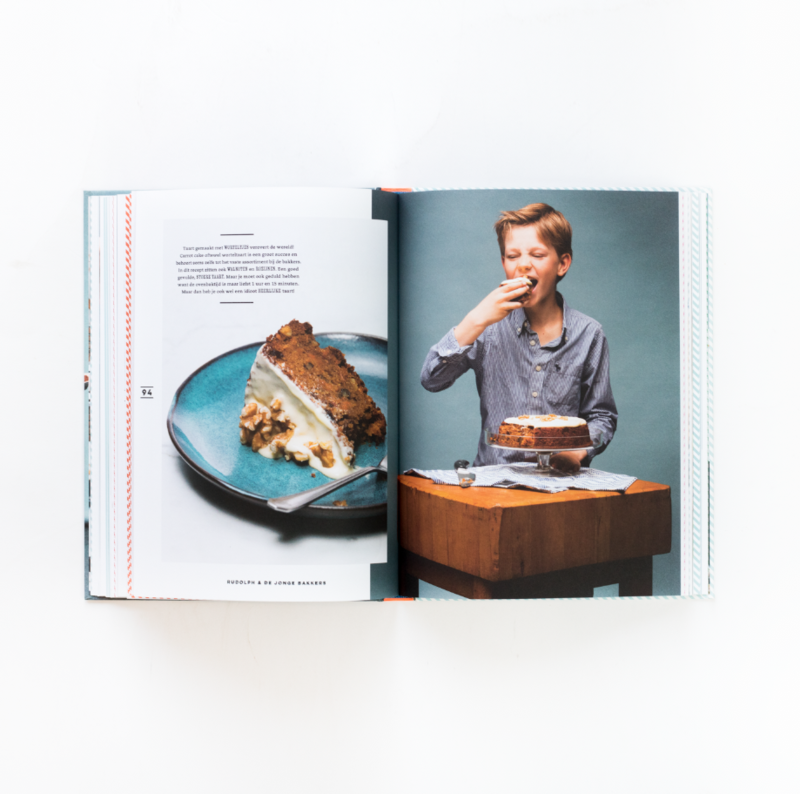 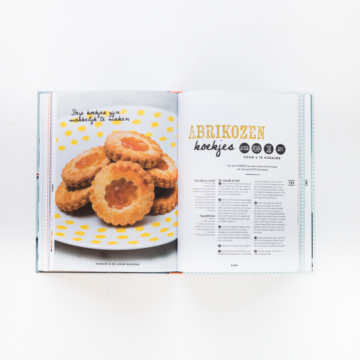 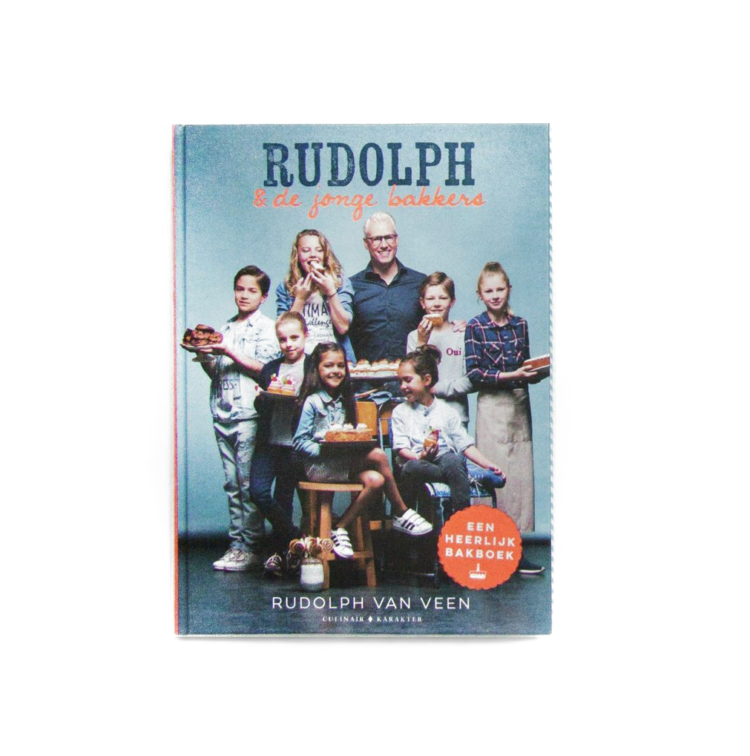 For masterchef Rudolph van Veen we created a concept for his book “Rudolph en de jonge bakkers”. The book is for children all ages and lets them get creative in the kitchen. 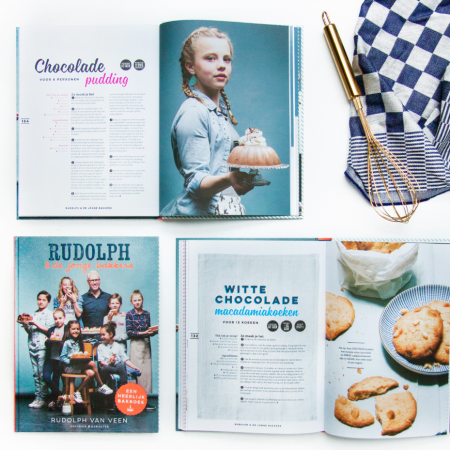 We aimed for the warm feeling of the good old days with a modern twist. 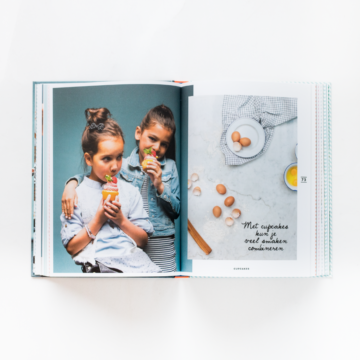 To achieve this feeling we created a layout with a mix of different fonts, a multi colored palette and a playful grid with a range of illustrative elements. 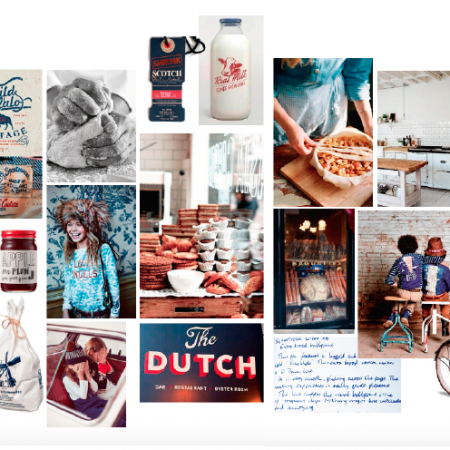 To also incorporate this in the photography, we made a moodboard and briefing for the photographer and stylist, while also attending the shoots.